Looking for some great specials this Friday for Cinco de Mayo? We have rounded up some deals for you! El Palacio will be offering a variety of specials: Mexican Flag Enchiladas (1 Roja Machaca, 1 Verde chicken, 1 pork ranchera) for $8, Queso Dip for $8, Carnitas Torta for $8, and margaritas for $4. 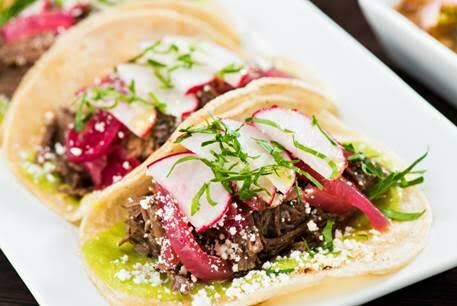 On Friday, May 5, Pomelo is offering $4 margaritas and $3 Dos Equis all day for Cinco de Mayo. Come to Pomelo and enjoy drinks, food, and atmosphere at this historic property at The Orchard Phoenix. Pomelo, Luci’s at The Orchard and Splurge Ice Cream and Candy Shop are located on an old citrus farm from the early 1900s. Visit PomeloPHX.com for more information or like them on Facebook. On the rocks or frozen—however you prefer it—everyone craves a tasty margarita as the temperatures heat up. 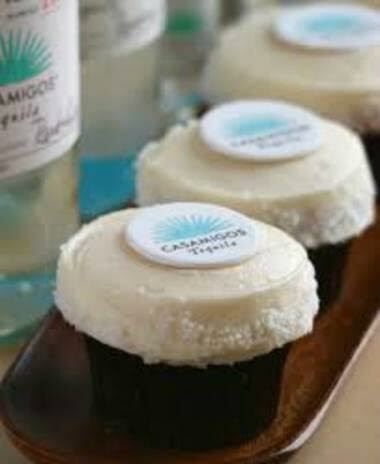 Sprinkles is excited to announce the return of the Casamigos Margarita Cupcake—just in time for Cinco de Mayo. Available from for the entire month, this key lime cake is loaded with Casamigos Blanco Tequila and topped with key lime frosting. George Clooney and Rande Gerber’s award-winning Casamigos Tequila is a small batch ultra-premium tequila made from the finest, hand selected 100 percent blue weber agaves! Sprinkles is located in Old Town Scottsdale. For more information, visit sprinkles.com. In celebration of Cinco de Mayo, on May 5, Sierra Bonita Grill will be offering a special price all day on two of its popular margaritas, $12 lunch deals, and extended happy hour from 3 pm to close. For more information, call 602-264-0700 or visit www.sierrabonitagrill.com. 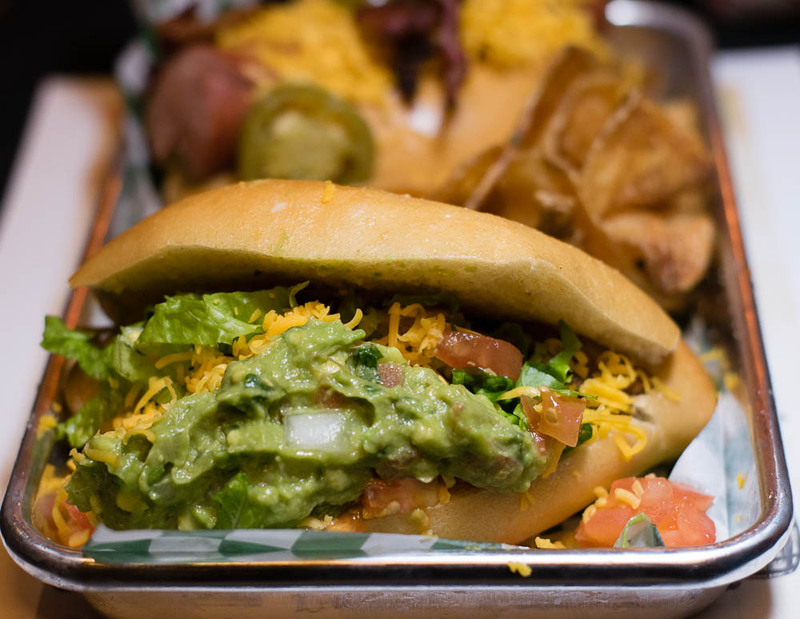 This May 5, Social Tap will be celebrating their One Year Anniversary intermixed with the Cinco De Mayo holiday on Friday, May 5 from 4 p.m. to 2 a.m. and they’re inviting everybody to join in on the fun. Food and drink specials for the evening will include $2.50 mix and match taco deals, $6 frozen margaritas, $4 pints of Dos Equis and more. There will be live music with a DJ and guests will be able to enjoy yard-style games like Giant Jenga and corn hole on the 2,000 square-foot patio. Visit SocialTapEatery.com for more info. Uptown Alley will be celebrating Cinco de Mayo Monday, May 1st – Sunday, May 7th! 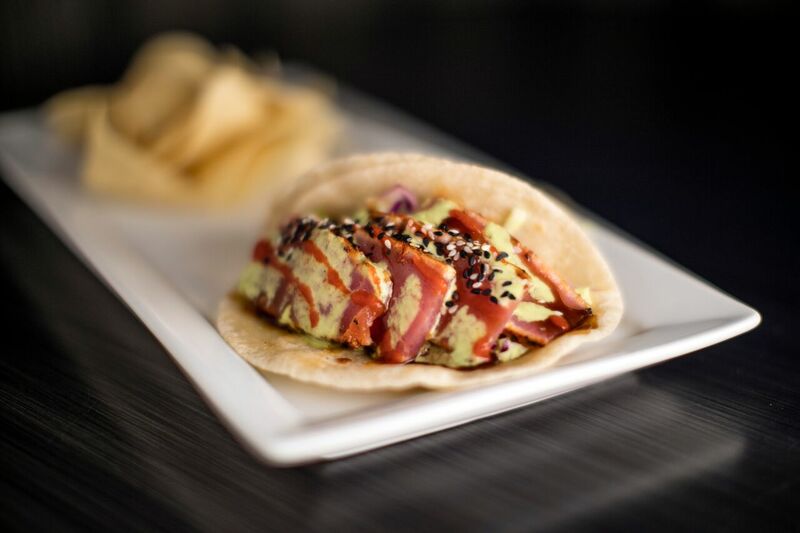 Uptown Alley will be serving three street tacos for $5, Three Amigos Margaritas for $5 and $3 Coronas. Spice up your Cinco de Mayo with a unique celebration with bowling, margaritas, and tacos. This 60,000 square foot family entertainment venue features bowling, an arcade, two-level laser tag, a full-service restaurant serving Americana classics, an ultra-lounge and more. Located at 13525 N. Litchfield Road Surprise, visit www.uptownalleysurprise.com for more information. Have a great Cinco de Mayo and be safe! Next → Next post: Get Your Poke On at Phoenix’s Newest Poke Restaurant Ocean Poke Co.